Same day ACH credits are the most cost-effective way to send payments quickly. Money sent today is received today. Everyone wants same-day payments. Now you have it with ACH credits. The ACH network is the largest and most reliable money transfer system in the United States. 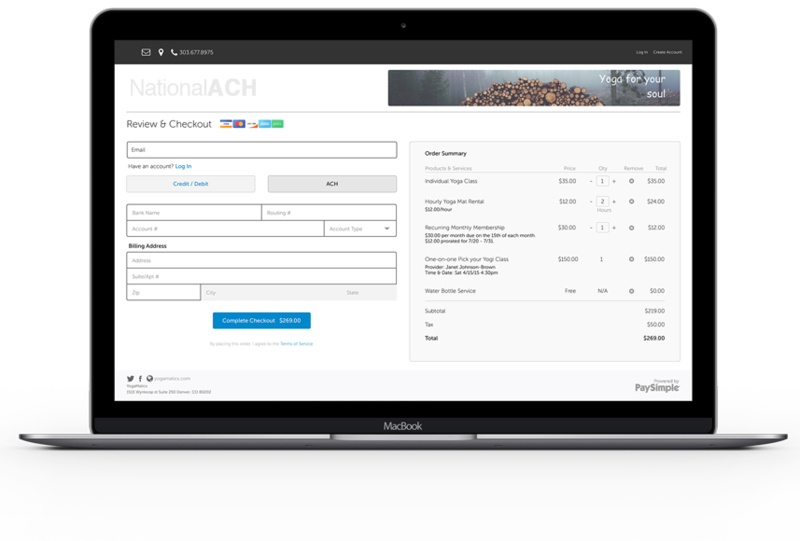 ACH credits have long been used to send payments to affiliates, employees, vendors, contractors, and anybody else needing to be paid electronically. With the introduction of same day ACH credits, it’s now even faster for you to use the ACH network to send payments. And gain a competitive edge in your market. 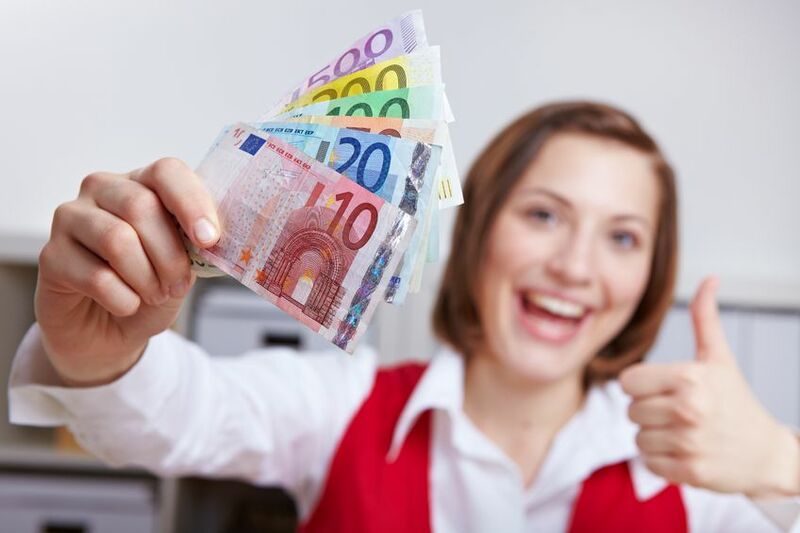 Same day ACH credits are received the same day the money is sent. It’s as true as ever that “time is money.” Get started with same day ACH processing today. 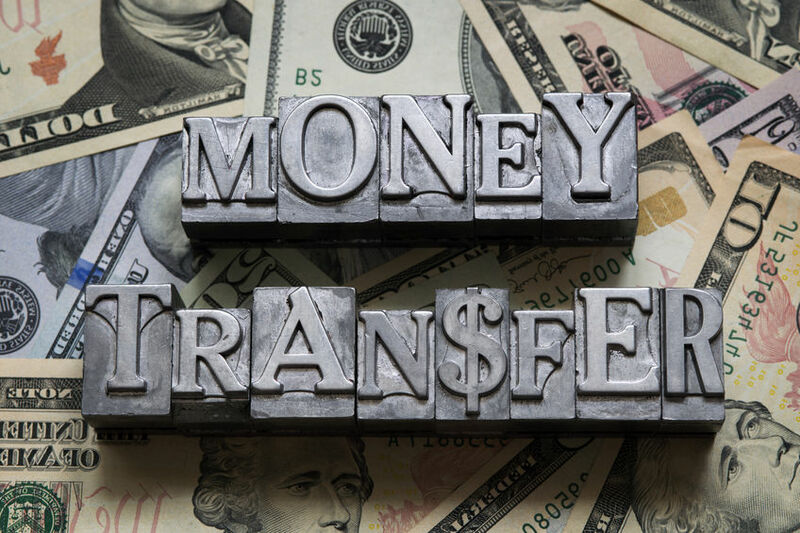 Same day ACH credits are surpassing wire transfers as the payment option of choice when money needs to be sent & received quickly. Same day ACH credits save you up to 90% over wire transfers. How to Use Same Day ACH Credits? There’s no time like today to be able to send money even more quickly. Same day ACH credits accounts are available to all industry types. Any business that needs to disburse payments quickly on a regular basis can benefit from same day ACH credits. Standard ACH credits are still available, of course. Yet, there’s no doubt the world is moving to same day transfer of money. The ACH network is the safest & most reliable electronic funds transfer system in America. Same day ACH credits are the lowest cost, fastest way to send electronic payments. 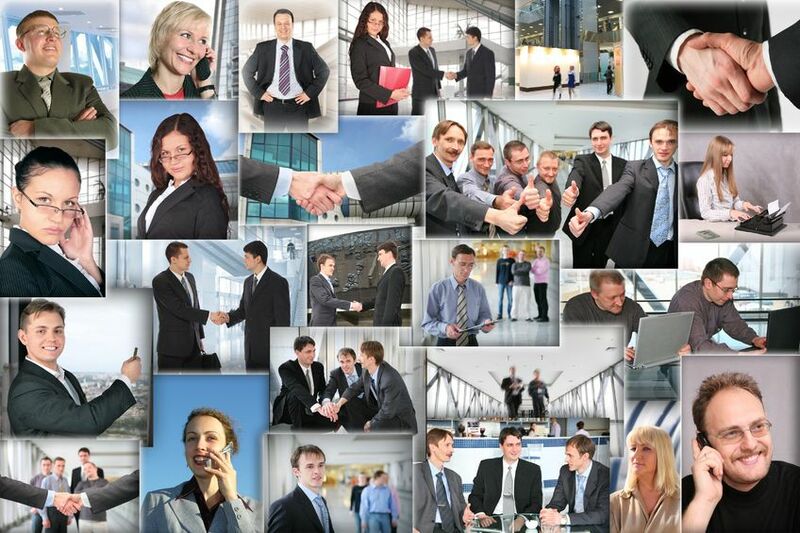 Put the ACH network to work for you today.